I am back with another Christmas preparation post. I'm not sure whether just me having some hard time whenever come to buy Christmas gift especially when decided what to buy and where to buy. 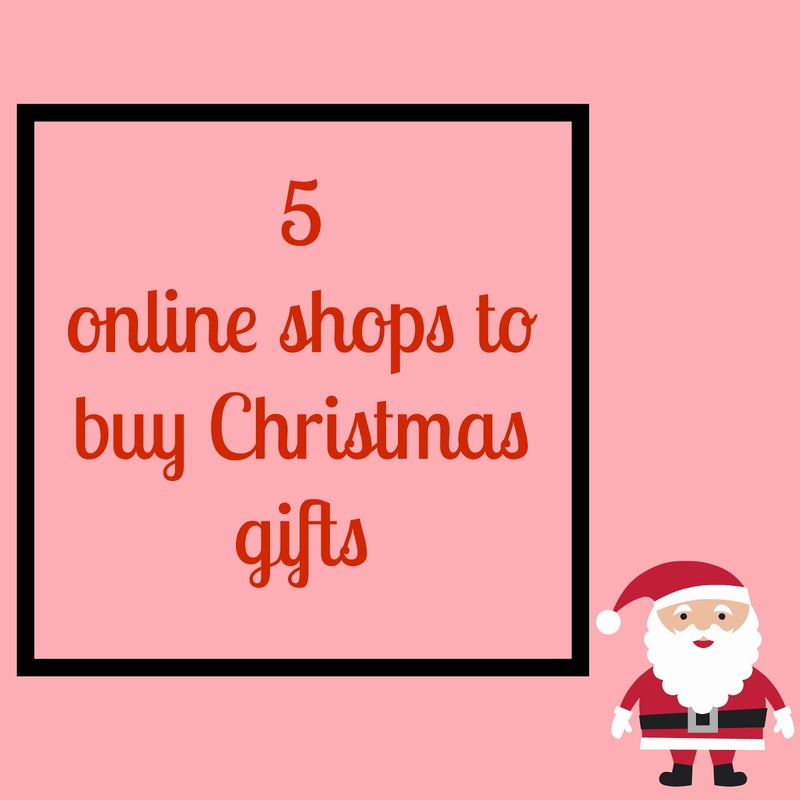 where to shop for your Christmas gift ( online shop version). As you may know, every products in the market nowadays is price up so need to think wisely before buying. So, after considering, deep thinking and come out with my endless list, I come up with little ideas. Why not buying some Christian book or music or calendars for someone you love and remember,right? 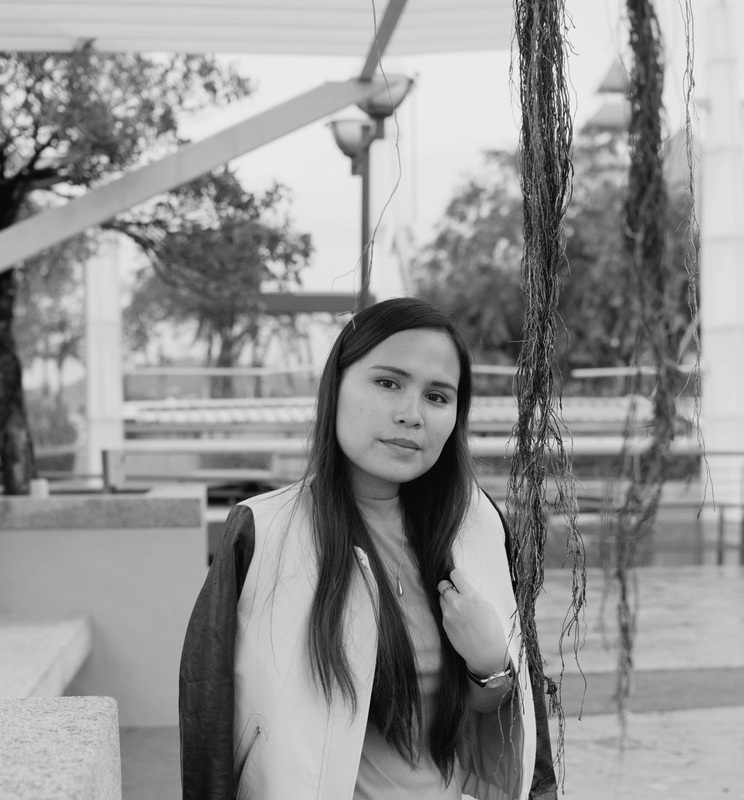 I can learn better and I can encourage my family and friends become stronger in their faith and at the same time, I can support our local Christian bookstore and online shop. And,here is some of the online shop that I discover recently during my exploration/hunting or considering for Christmas gifts. Please click read more to check the store website link. This gift great for your kick off 2015. In case you love Christian music, here is the online shop for you! Another online bookstore for Christian book for you. In case you noticed, I only have recommended items for online shop no.1. For other four online shop/online bookstore, I do not recommend anything because I don't experience buying stuff there yet, so I won't say anything. All I can say now is for the online shop no.1, the process of purchase is very smooth and easy, no hassle! I like that! So,what you are waiting for! Its time for you! In case you live outside Selangor or Kuala Lumpur, you can start to browsing and searching your Christmas gift from now because you need to consider the shipping duration. If you have opportunity come to Kuala Lumpur, you can visit their store. You can see the directions and address on their contact us tab. Hope this will help your Christmas gift "hunting". And, don't forget to check my previous post regarding the #diy christmas card here. In case you want to attach the Christmas card together with the gifts. Hope you have a nice weekend and God bless you!